Generally speaking, roads that wind, twist, and meander along shorelines are what motorcycle dreams are made of. A huge thank you to those original road surveyors who determined the path of least resistance was along the water’s edge. 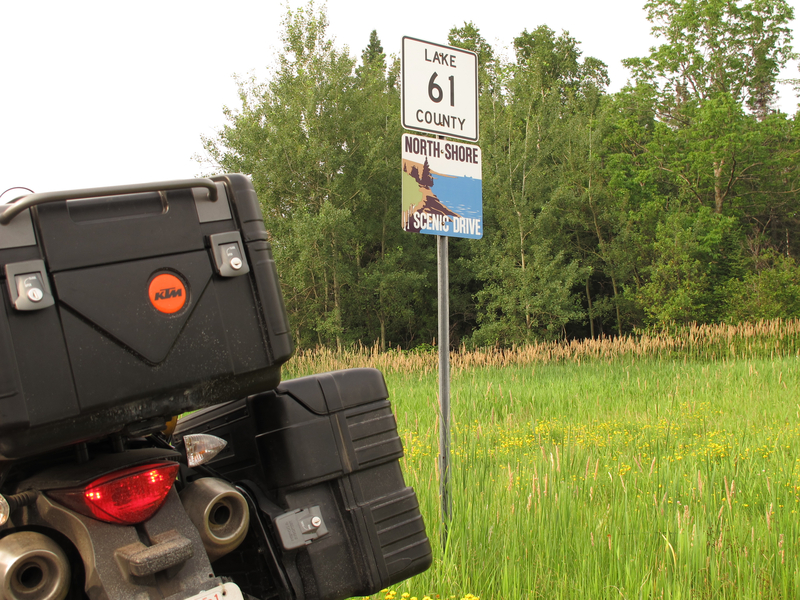 Fortunately, Lake Superior is one gigantic shoreline (2726 miles/4387 km to be exact), where riders can give a nod to those that carved out 1450 miles/2333 km of sweet riding bliss. Here is a list of 10 roads (in no particular order) that you must experience when riding around the Big Lake. Highlights: Quality of the pavement, Lack of traffic, Scenic overlooks in Pictured Rocks National Lakeshore. Some riders have dubbed this newly surfaced section of asphalt the “Tail of the Dragon of the North”. Also known as the ‘Hurricane Highway’. 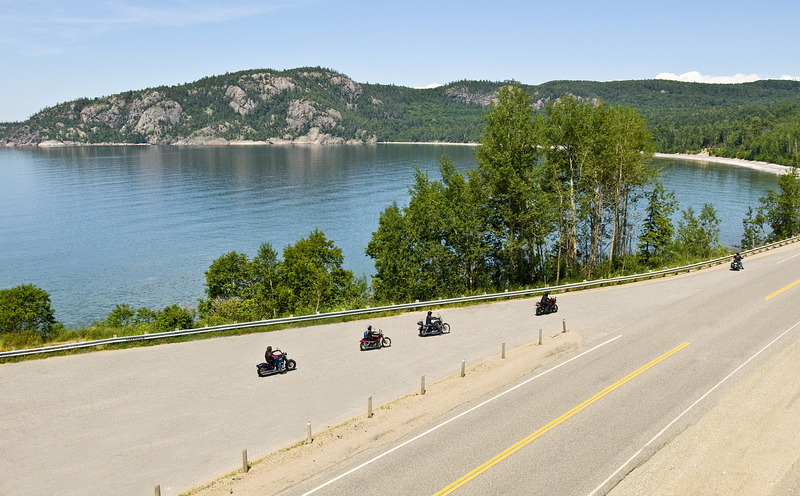 Highlights: This stretch of road has been dubbed “One of the most scenic drives in Canada” by several media outlets. It delivers majestic views of the lake, rock cuts, and big sweeping curves. Highlights: Big rock cuts, massive views of Lake Superior, Neys Provincial Park, true iconic Canadian wilderness. Highlights: Spectacular shoreline views, scenic Copper & Eagle Harbour, and a very twisty route that you will want to turn around and do again and again. Highlights: This narrow super twisty road is unique because there is no development, no power lines, just mile after mile of good asphalt through a canopy of trees. 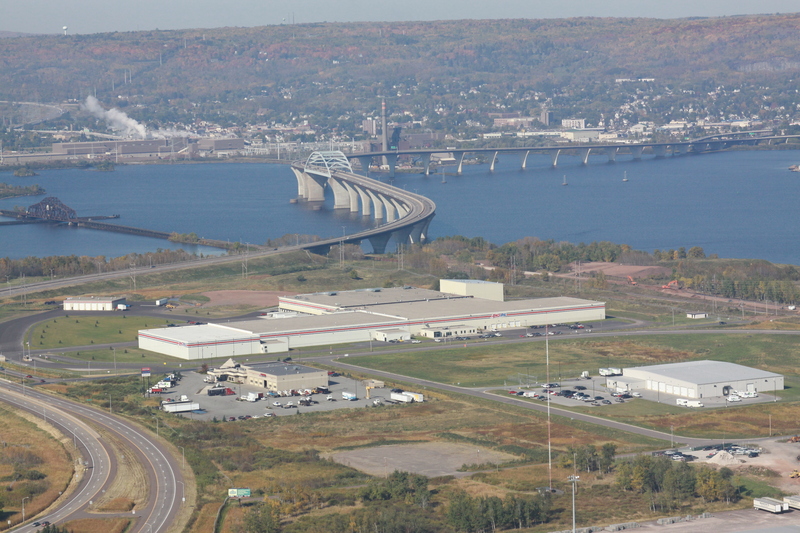 Highlights: Scenic viewpoints, ships, trains, industry, Anchor Bar, Canal Park, Aerial Lift Bridge in Canal Park, and Amsoil World Headquarters. If you are looking for a really great experience this is best ridden at night. 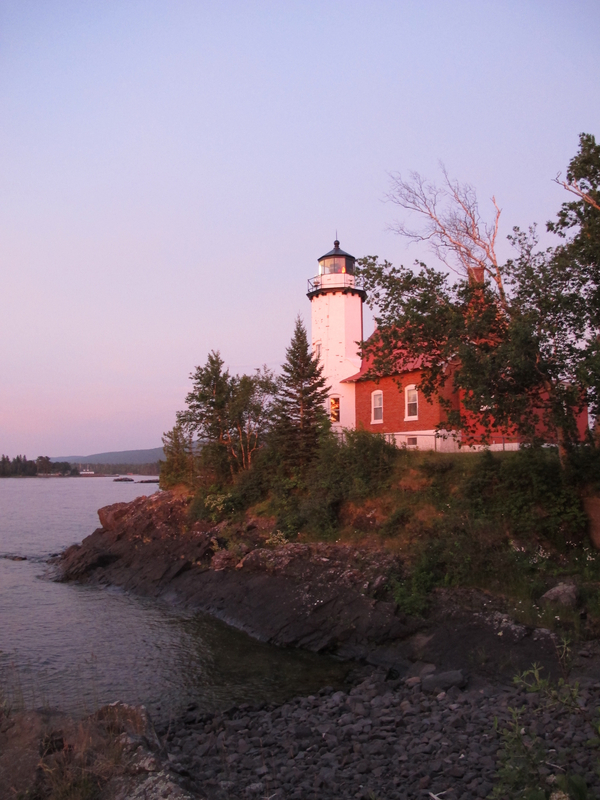 Highlights: Scenic Lake Superior overlooks, a tunnel, numerous State Parks, Split Rock Lighthouse, and the ‘World’s Best Donuts’ in Grand Marais. Highlights: Incredible look out over Thunder Bay and Lake Superior. The road up is steep, a fun adventure, and safe for all bike types. Highlights: A super fun tight and twisty low traffic road that ends in the historic town of Silver Islet. Watch for deer along the roadsides. Highlights: Part of the larger Grand Algoma Tour this stretch of road snakes its way through the Mississagi valley. Tight, tight twisties, great river views, makes you want to ride it over and over. 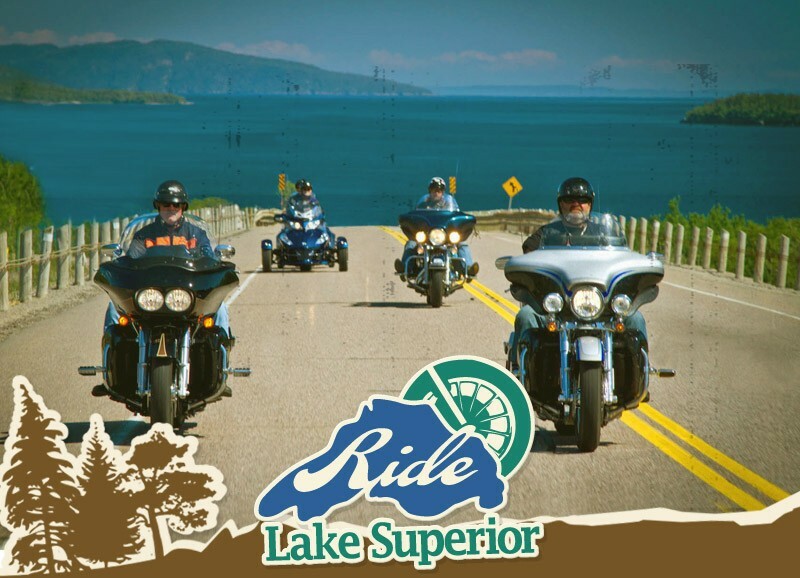 To plan your full ride around the Big Lake visit: www.ridelakesuperior.com.